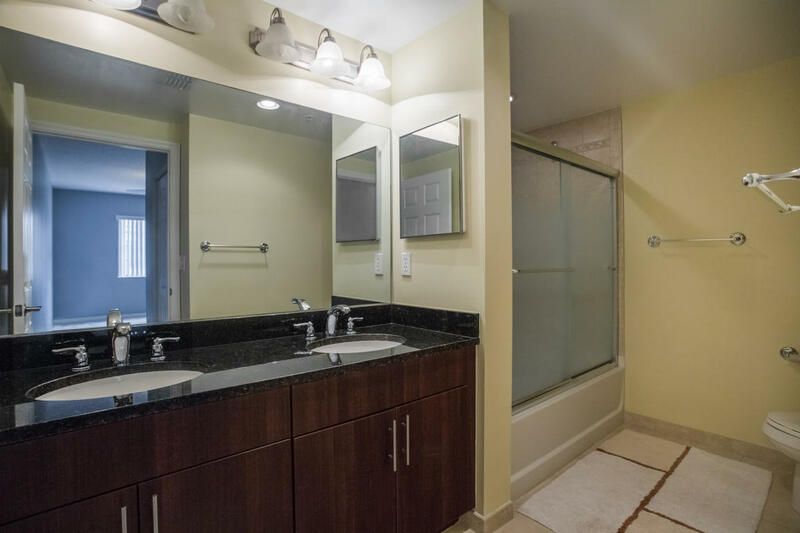 BEAUTIFUL TURN KEY CONDO LOCATED IN VERY DESIRABLE RESIDENCES AT MIDTOWN, 2 BEDROOM WITH DEN (COLLINS MODEL) , CITY VIEWS, REAL WOOD FLOORS , GRANITE COUNTER TOPS , STAINLESS STEEL APPLIANCES. 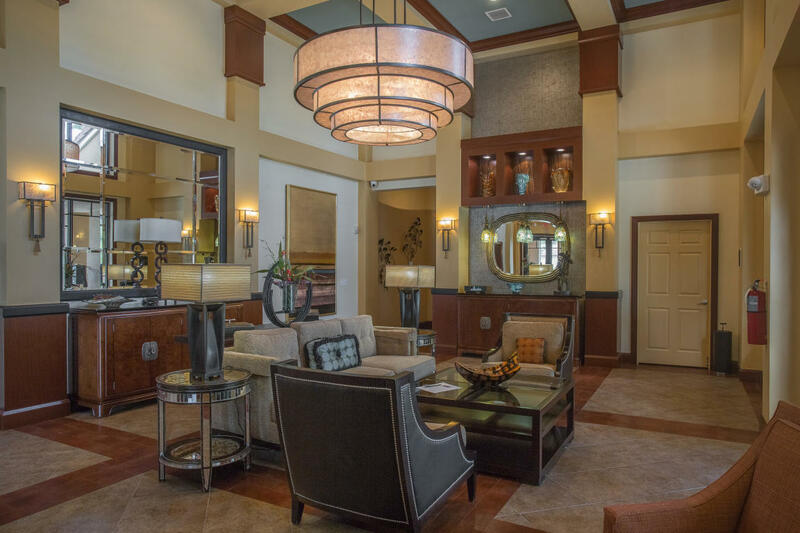 GORGEOUS CLUBHOUSE AND COMMUNITY POOL & SPA ON SITE FULLY EQUIPPED FITNESS CENTER, TENNIS COURT! 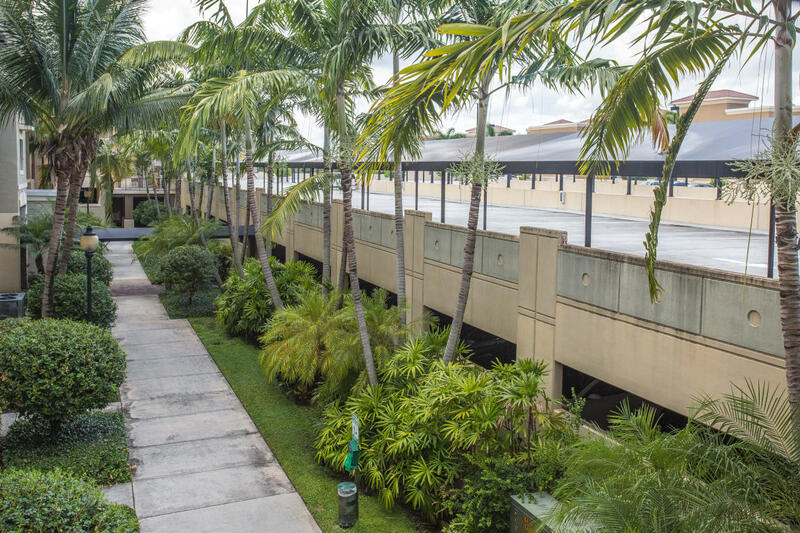 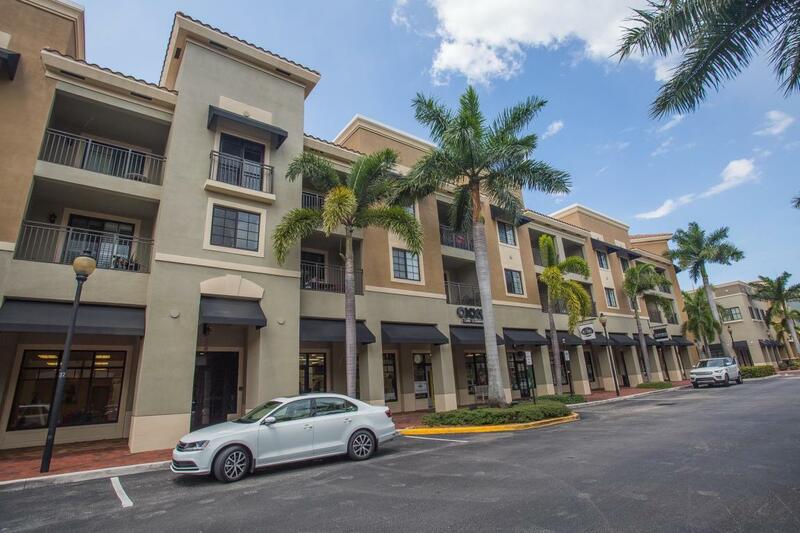 WALK TO UPSCALE AND CASUAL DINING AND SHOPPING , EASY ACCESS TO I-95 AND TURNPIKE , CLOSE TO GARDENS MALL AND MINUTES AWAY FROM BEACHES!!! 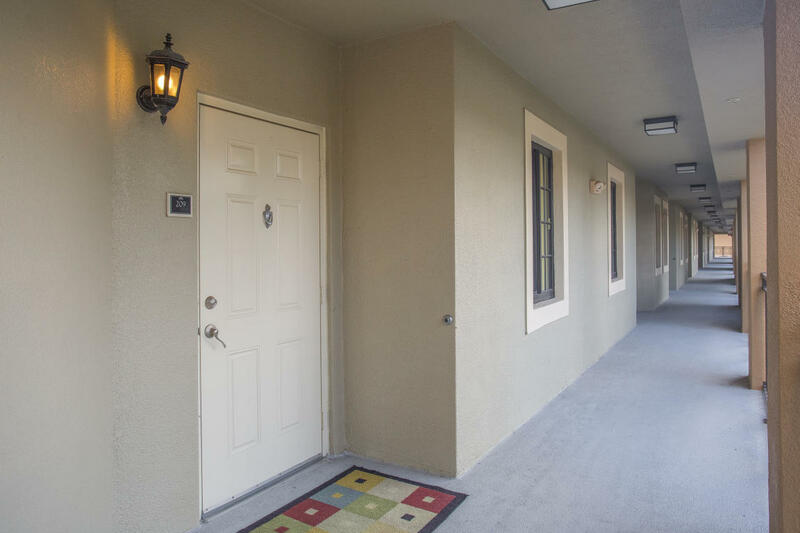 ALSO GREAT SCHOOLS IN THE AREA. 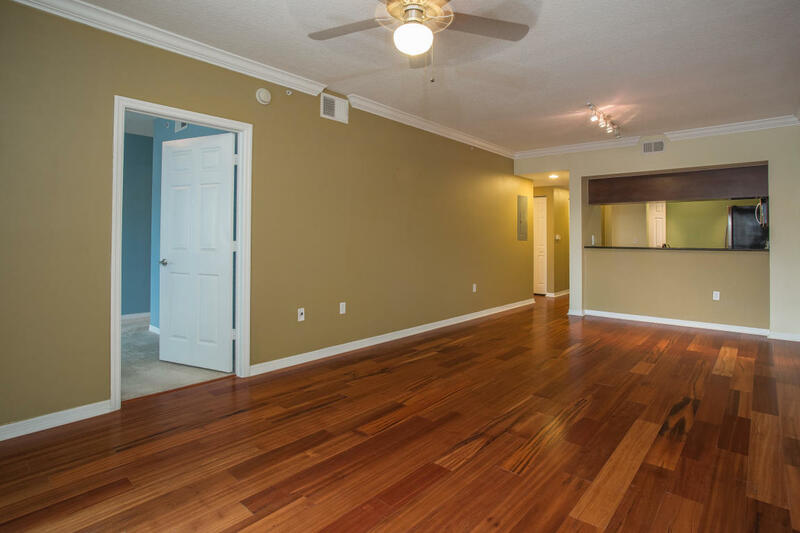 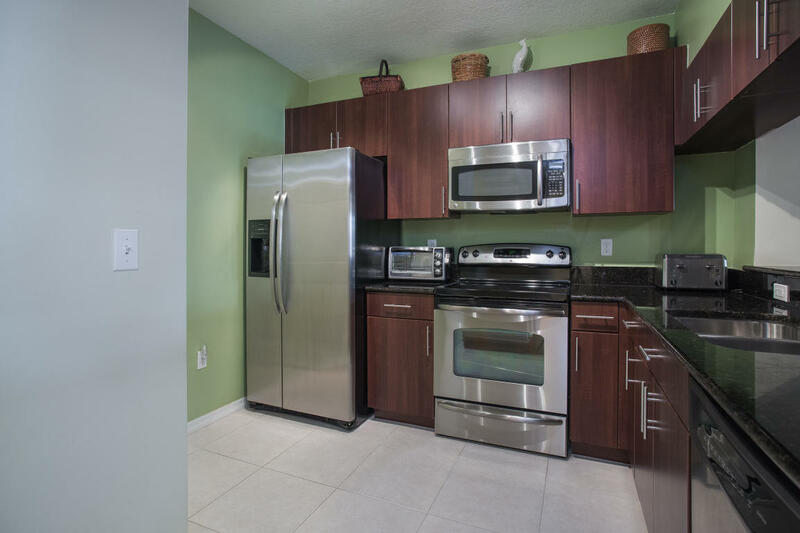 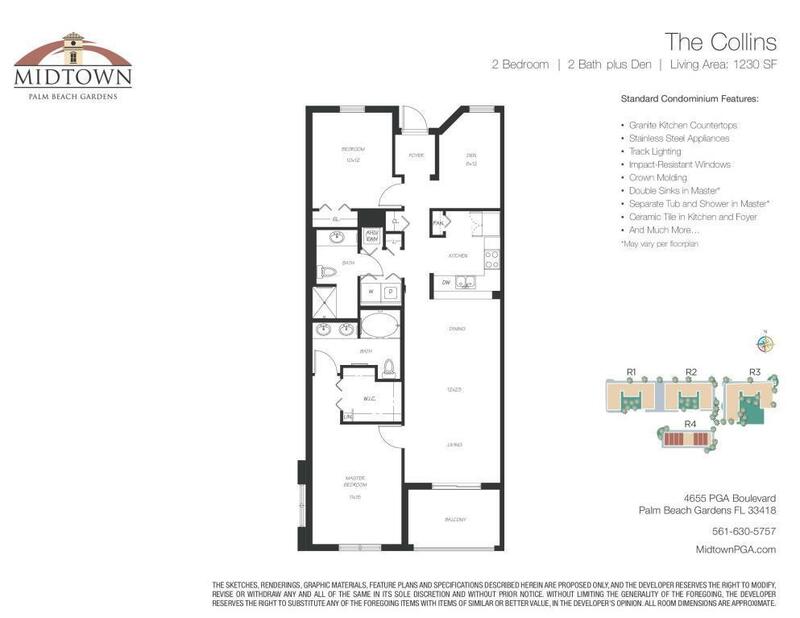 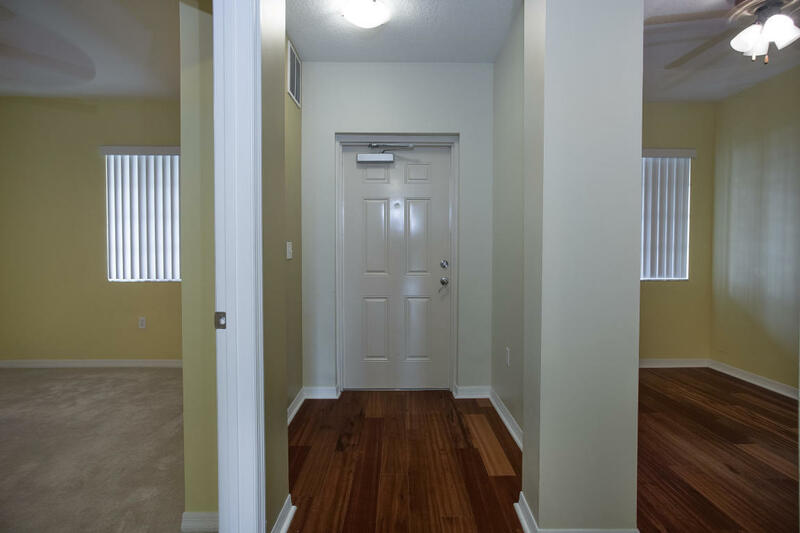 4883 P G A Boulevard #209 located in Palm Beach Gardens, FL is a condo with 2 bedrooms, 2 full baths and 0 half baths.The Condo at 4883 P G A Boulevard #209 was built in 2008 in Midtown and offers a 0 car garage. 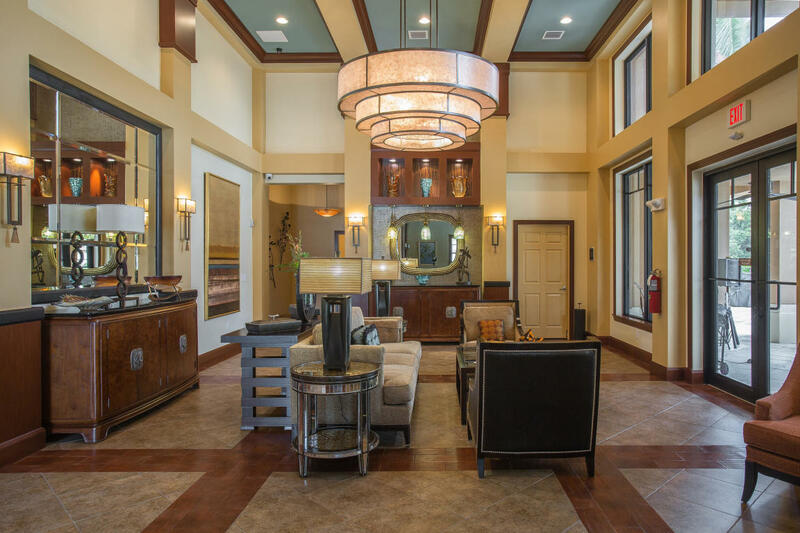 This Midtown Condo offers pool, tennis, clubhouse, lobby, exercise room, spa-hot tub, business center, manager on site. 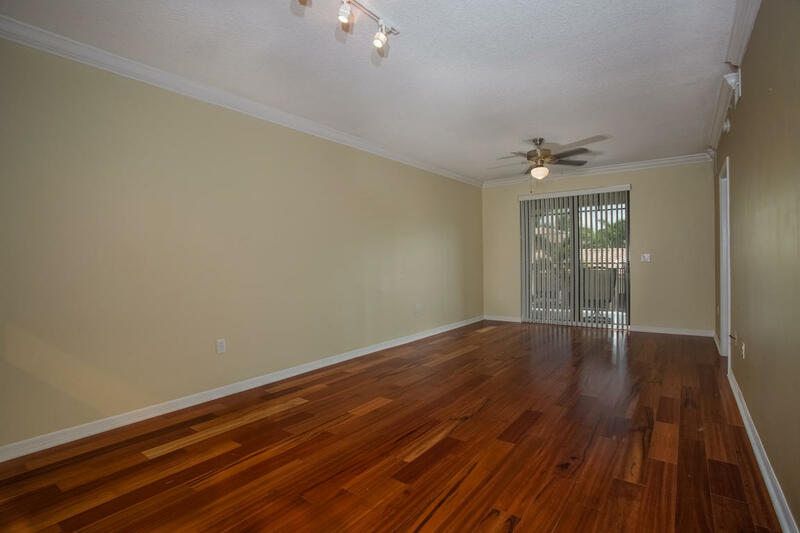 4883 P G A Boulevard #209 Palm Beach Gardens, Fl is currently listed for $239,900 under the MLS# RX-10509616. 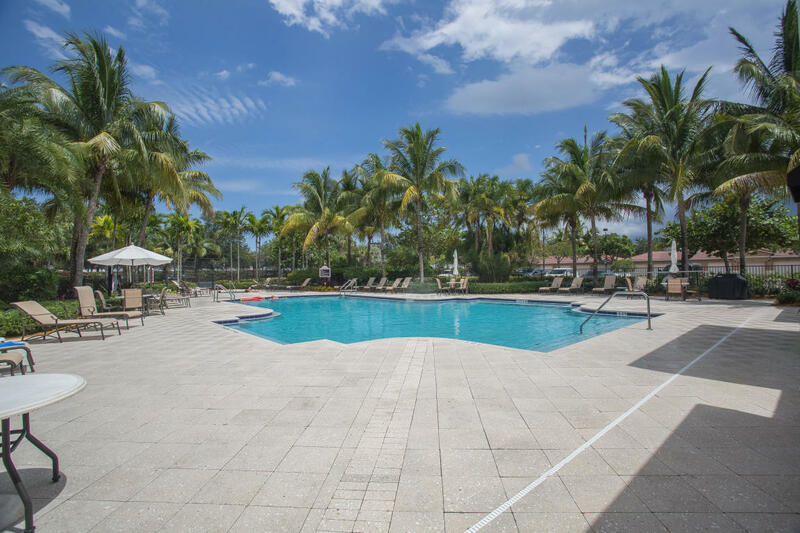 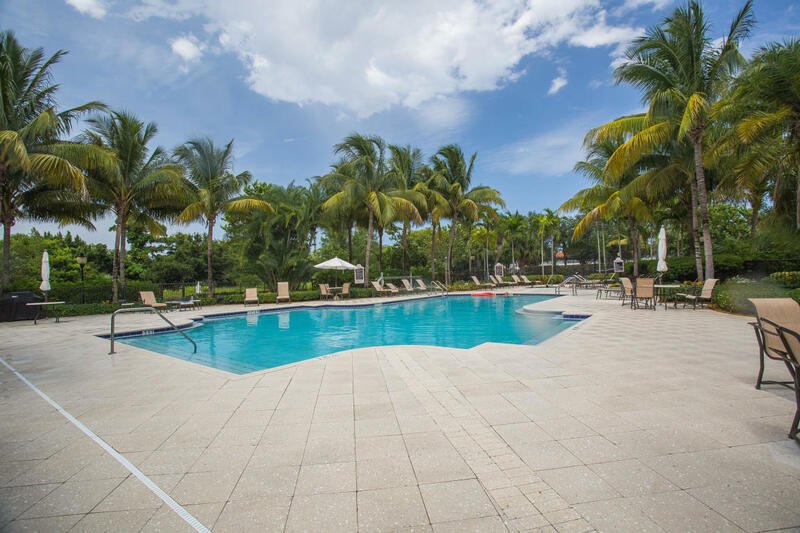 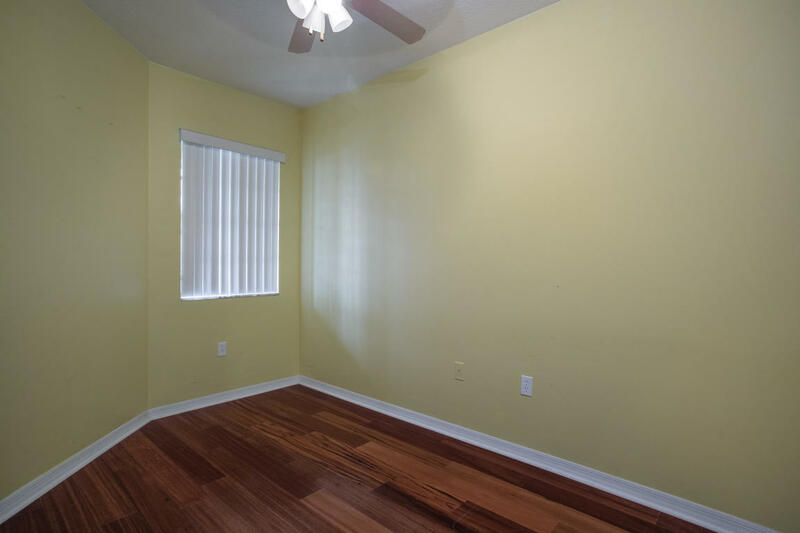 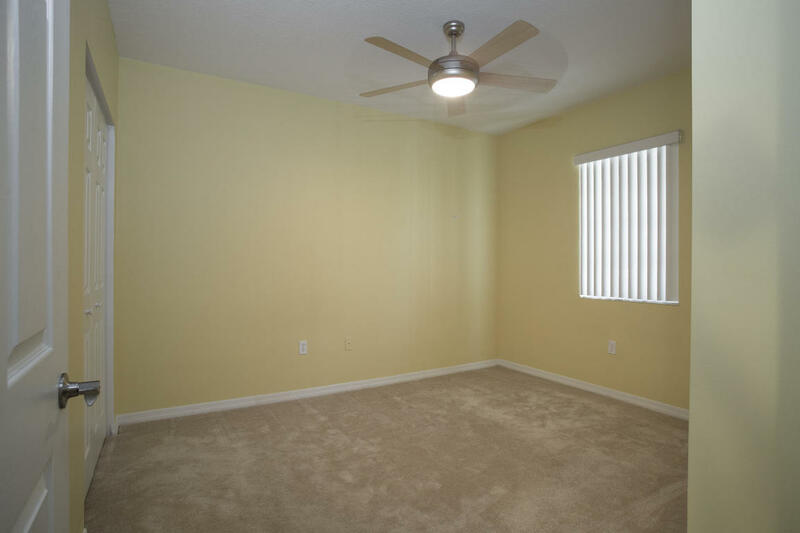 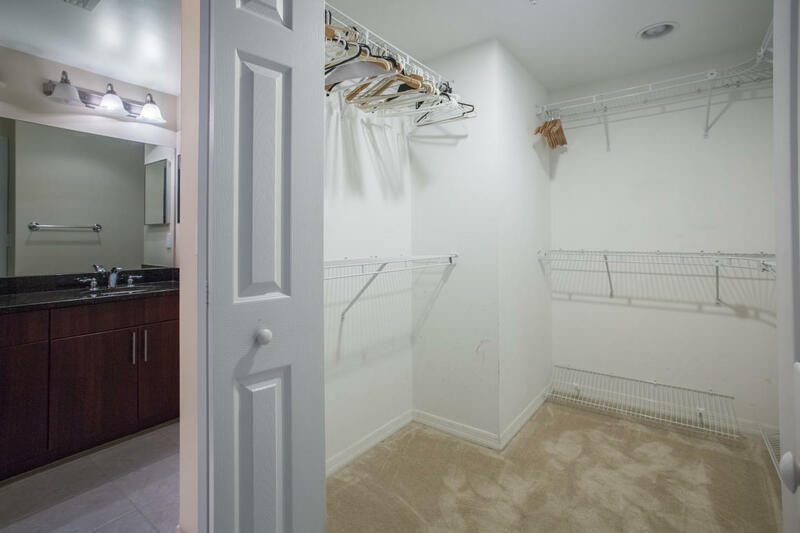 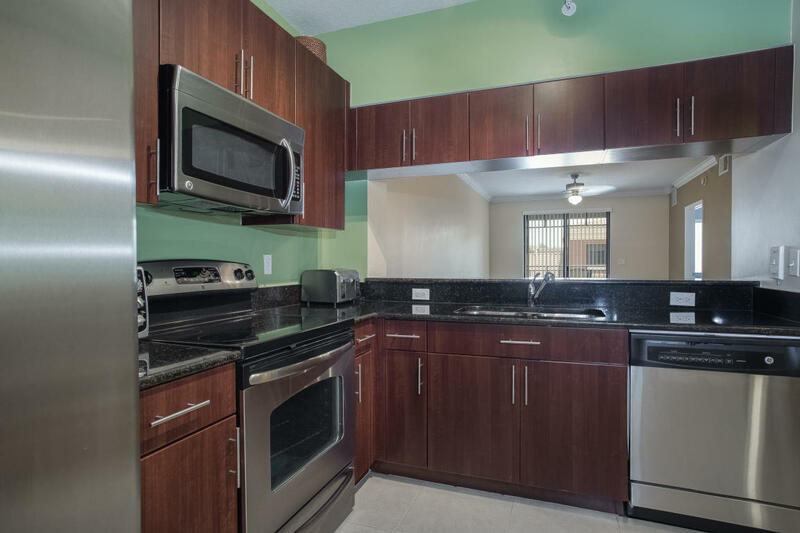 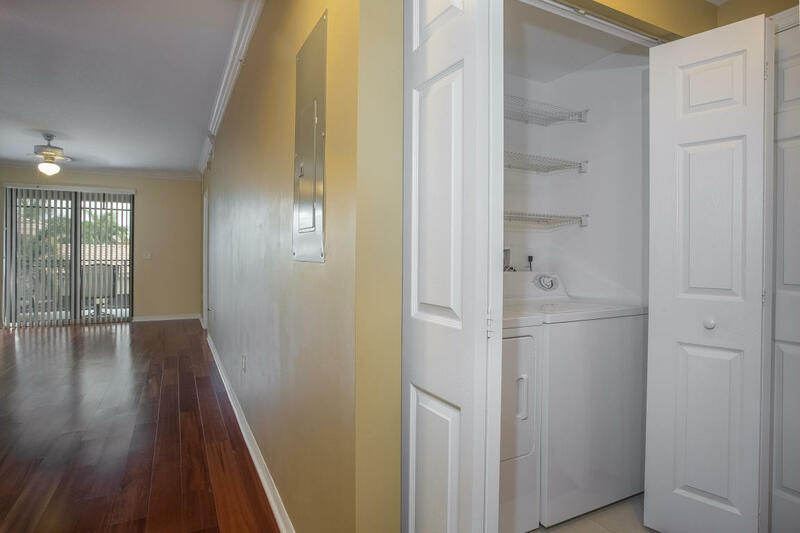 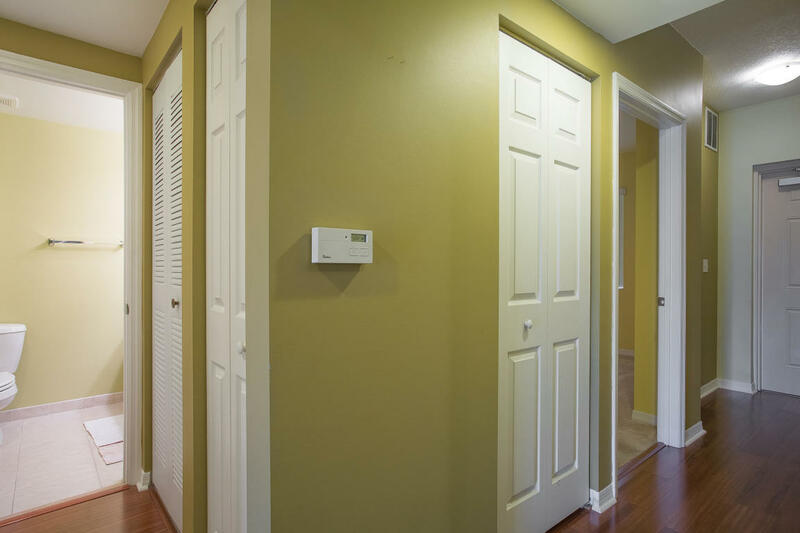 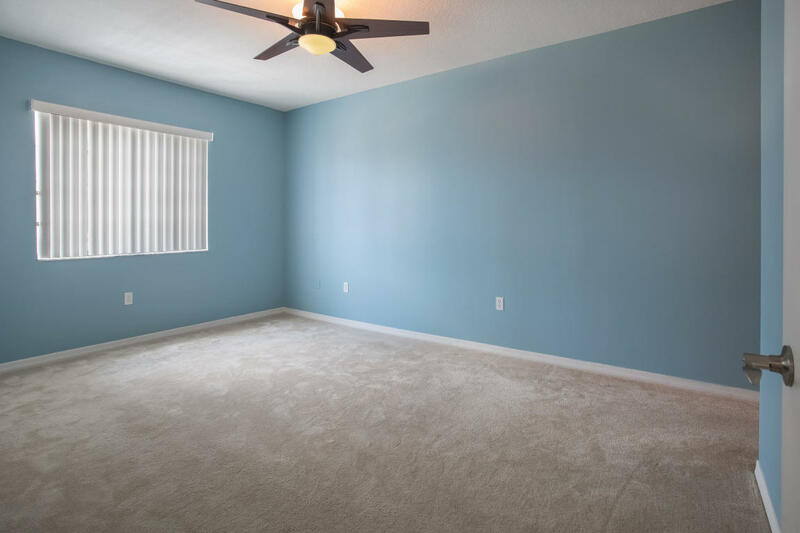 This Condo has been put on the Palm Beach Gardens MLS system and currently has a status of ACT.